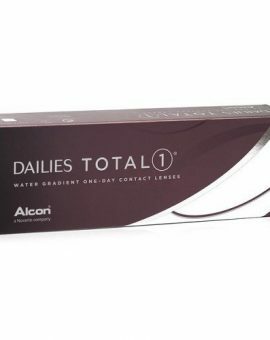 1-Day Acuvue Moist Multifocal is a daily multifocal contact lens from Johnson & Johnson. 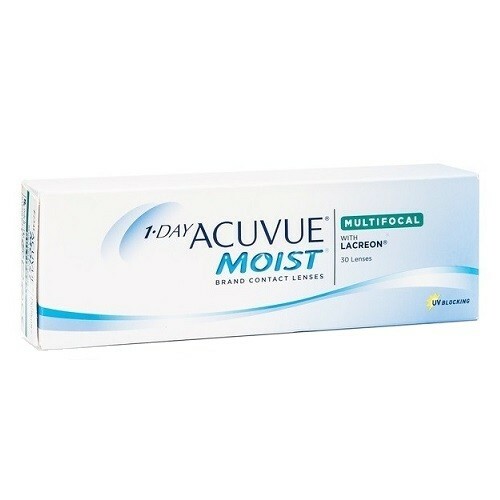 1-Day Acuvue Moist Multifocal is a lens that provides all day comfort. The lens is made for presbyopia and you can experience clear vision both near and far. 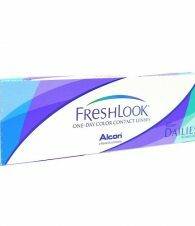 These lenses are manufactured with LACREON technology. This moisturizing substance helps the lens retain moisture from morning to late evening. 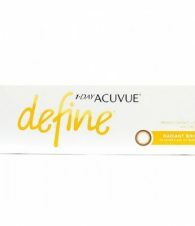 1-Day Acuvue Moist Multifocal has a high UV protection and they are perfect for people with an active lifestyle.